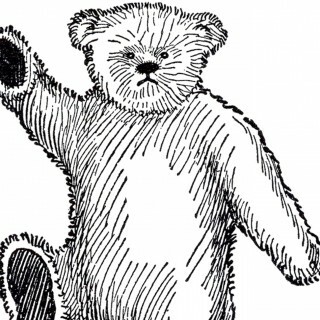 Public Domain Line Art Flower! Free Stock Image Cherries – Line Art! 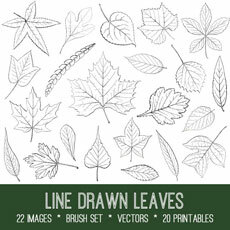 Vintage Leaves Illustration – Line Art! Morning Glory Clip Art Image! 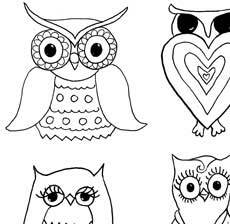 Santa Gift Coloring Page – Cute! Embroidery Branch Images – Holiday Wreath!